OPEN HOUSE SAT. APRIL 6th, 12PM -2PM. 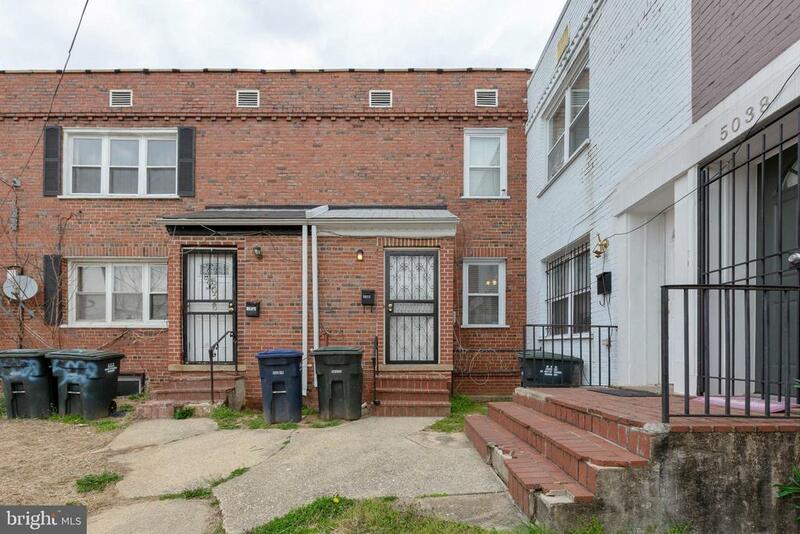 Great property located in Northeast Washington, DC is now on the market! This three bedroom, one and a half bath unit will invite you right in. The kitchen features stainless steel appliances and ample cabinet space. The living room receives plentiful natural light and offers a great space to gather on the main level of the home. Your new home is conveniently located near Eastern Avenue and Route 50 with easy access to downtown Washington, DC or to Maryland. Enjoy summer evenings on the deck in the fully fenced backyard. Do not delay! This one will not last long.